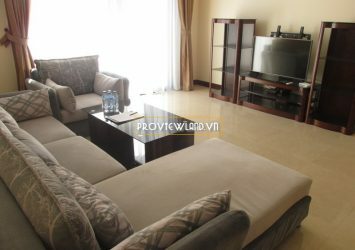 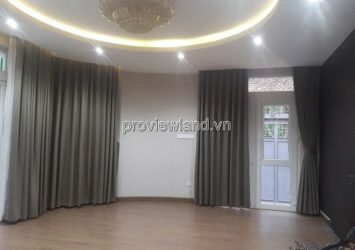 – Villas with luxurious design quite open, easy to accept, high-end wall-mounted furniture, see the house right away, long-term pink book legal. 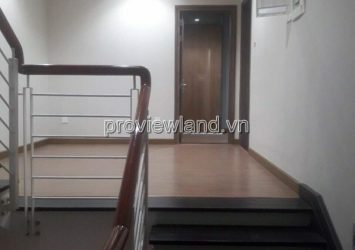 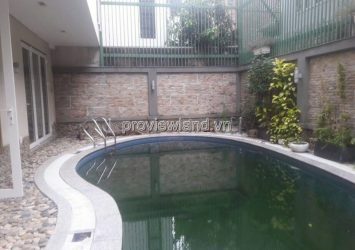 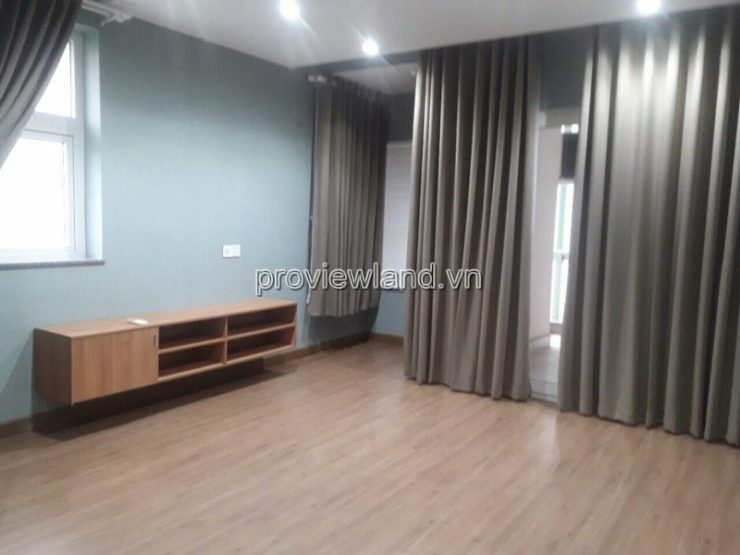 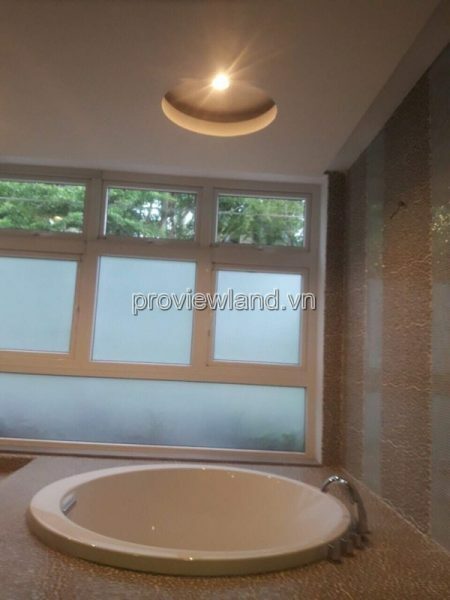 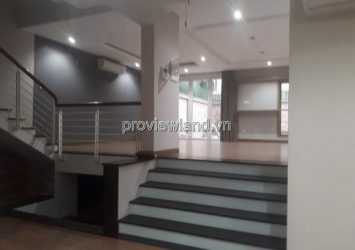 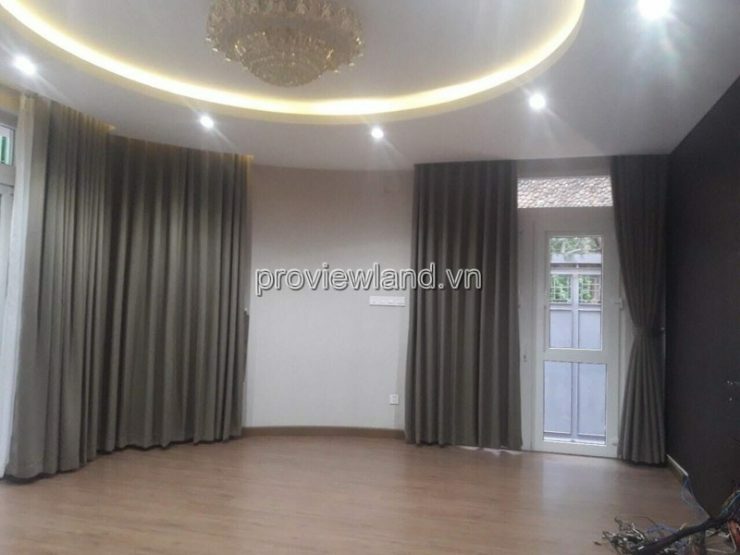 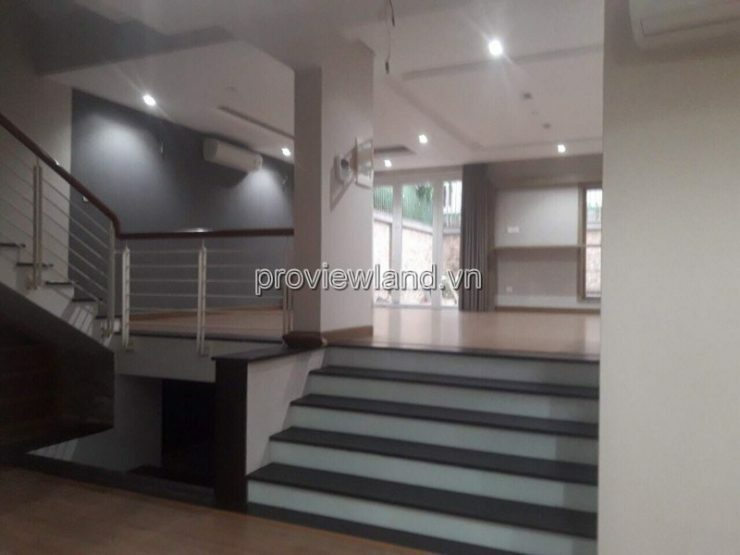 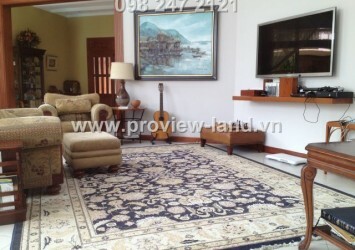 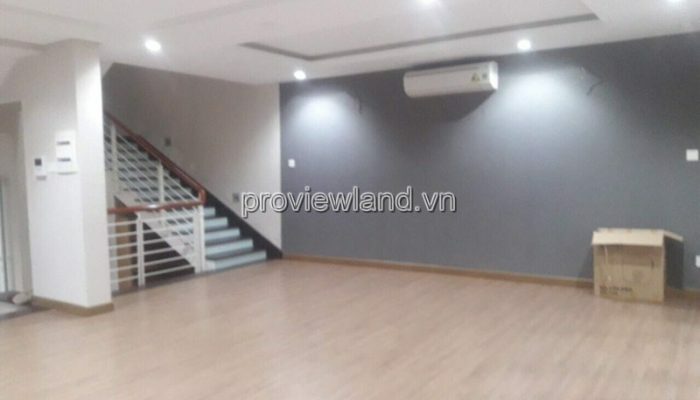 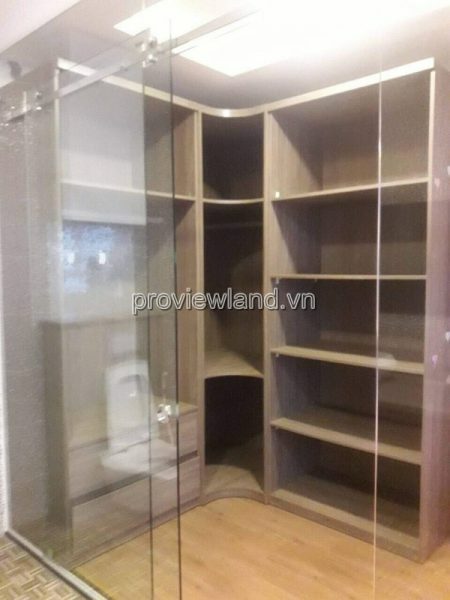 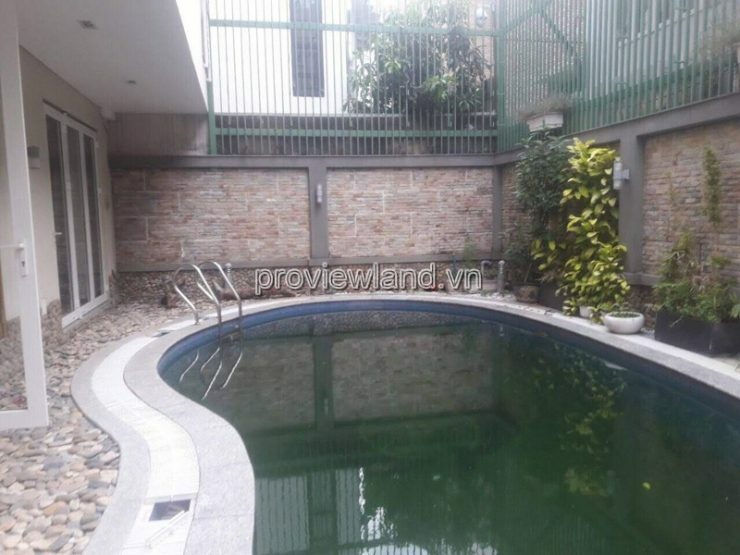 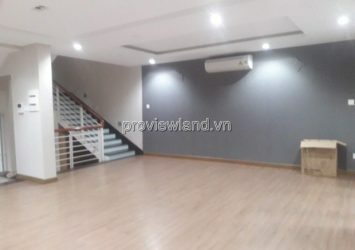 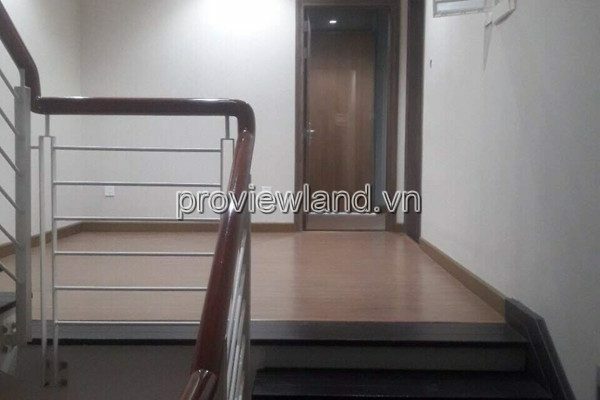 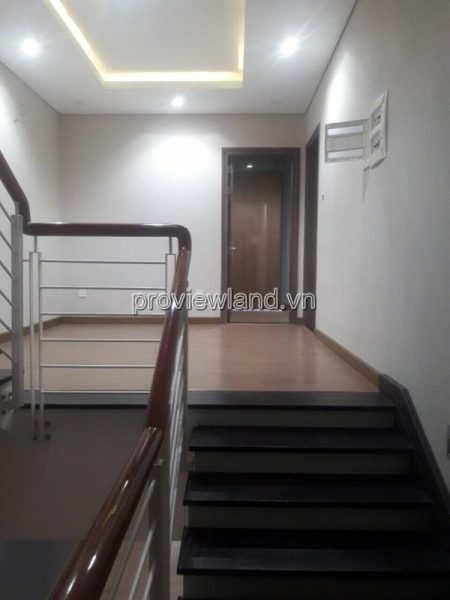 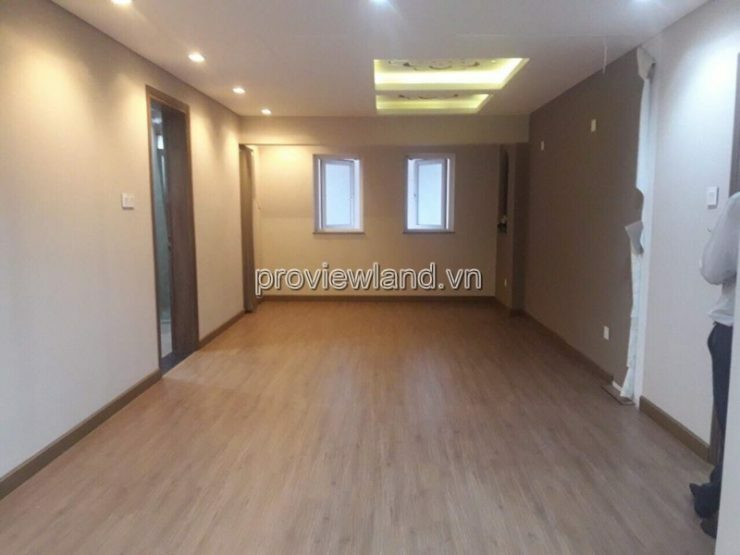 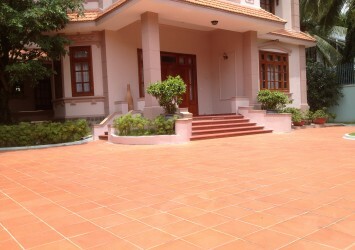 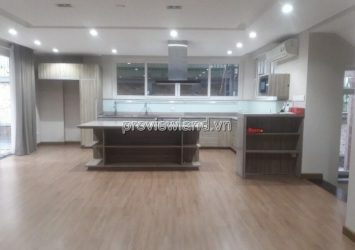 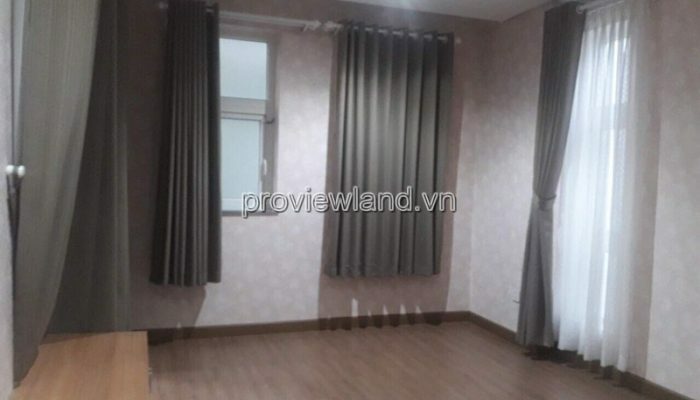 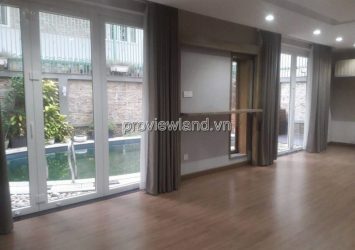 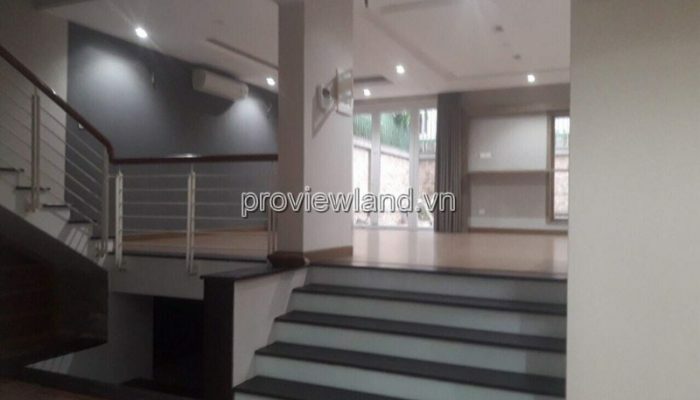 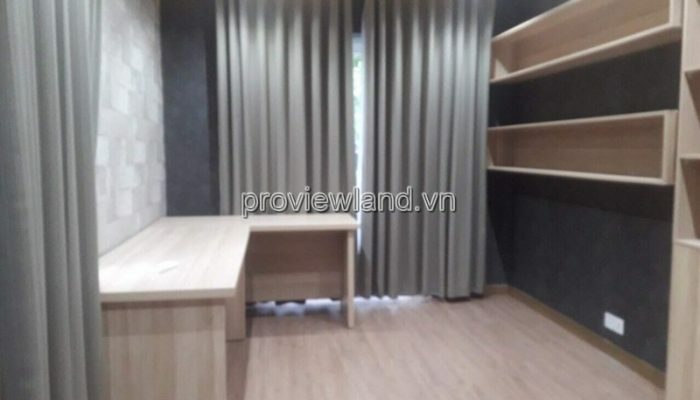 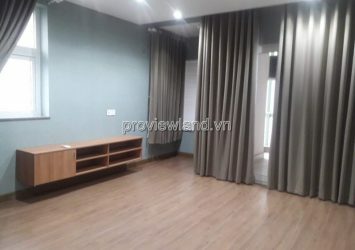 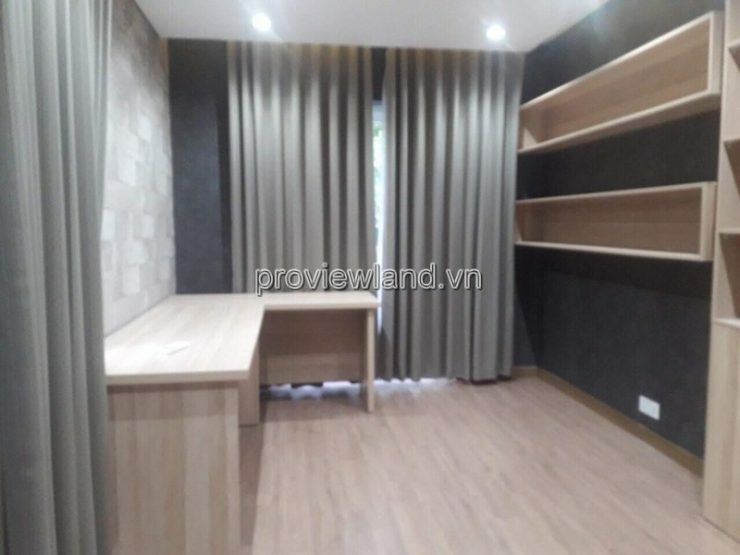 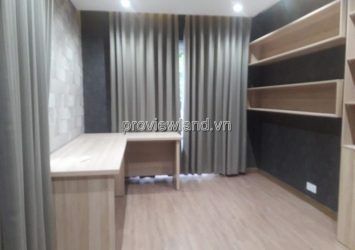 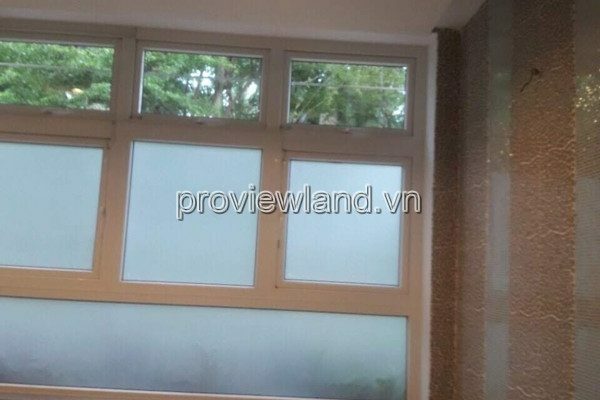 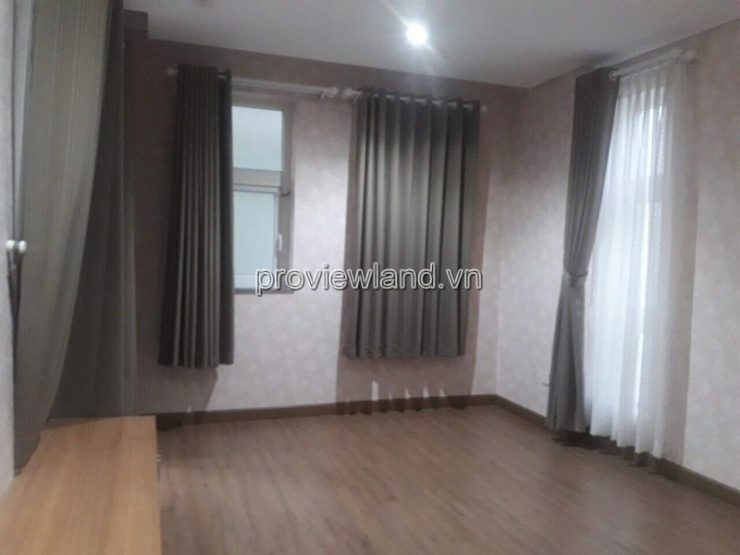 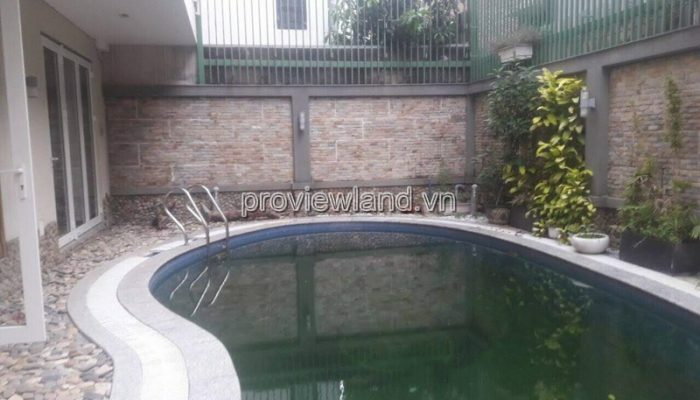 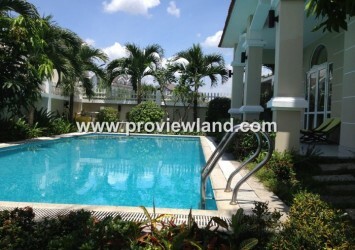 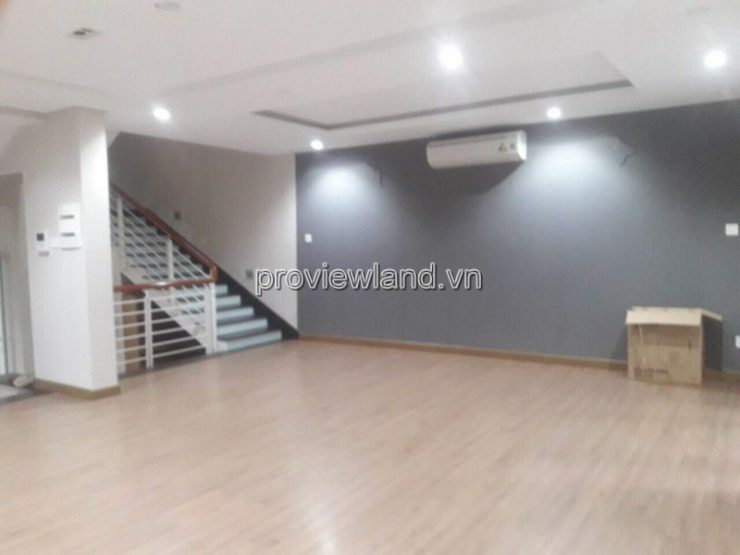 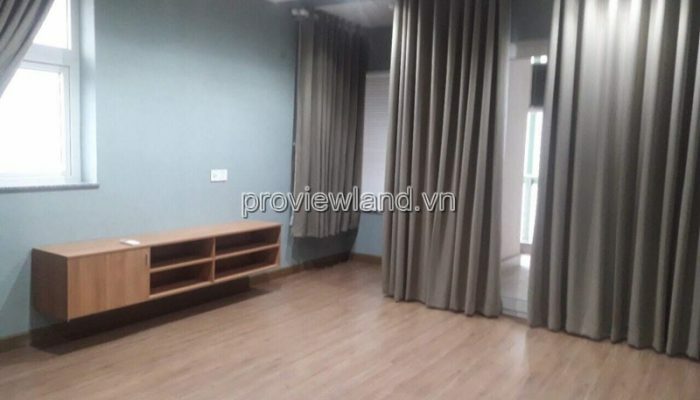 — Villa Nguyen Van Huong, District 2, area of ​​530m2 of land, about 19x28m, compound compound is very safe. 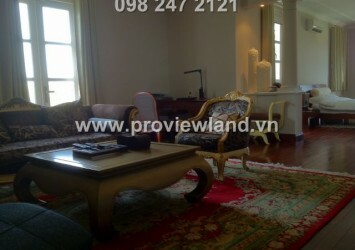 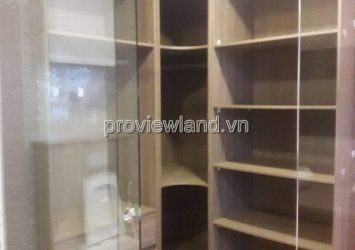 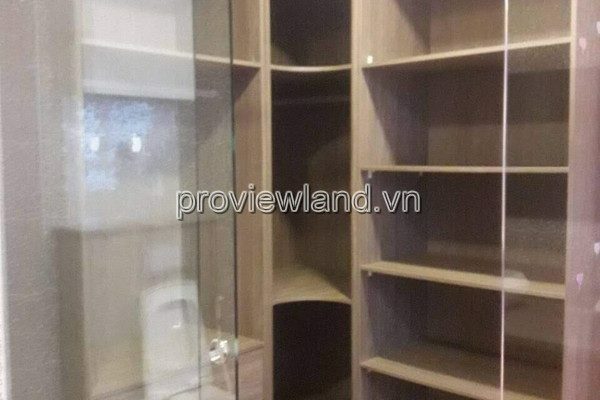 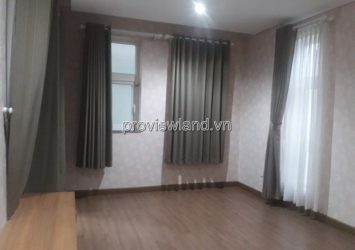 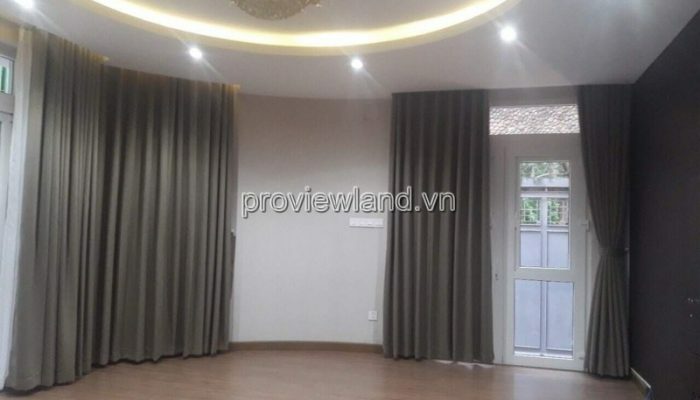 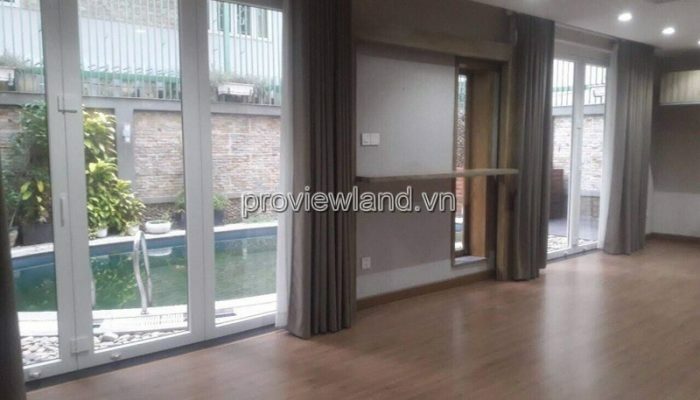 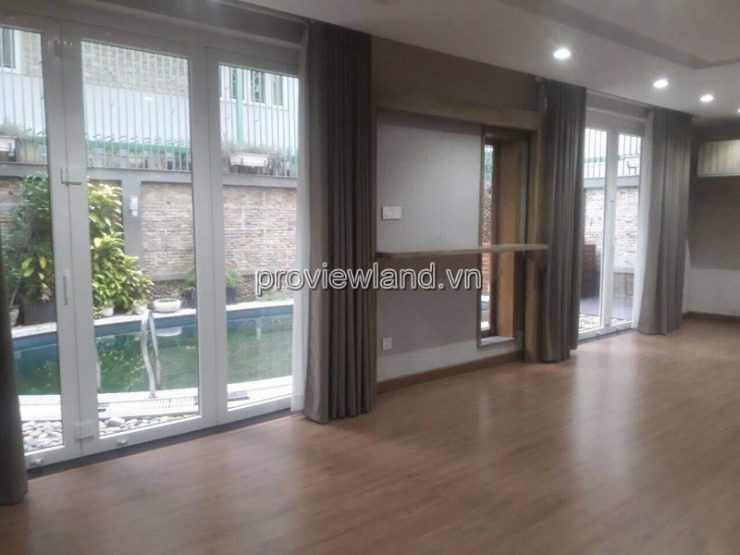 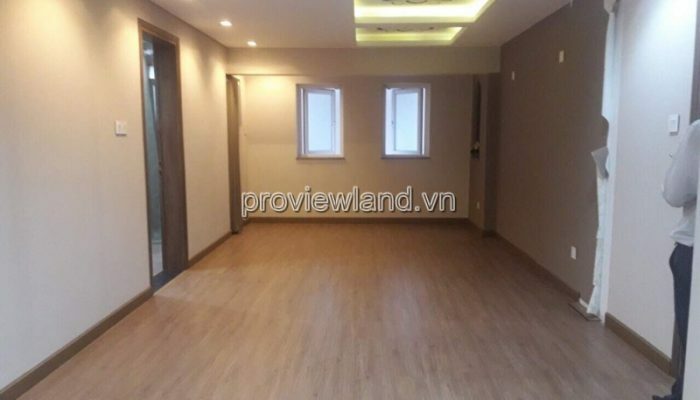 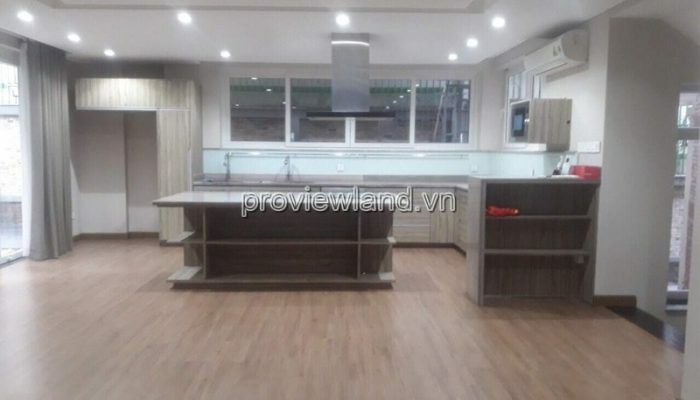 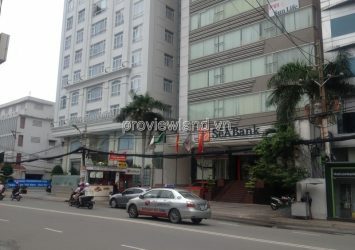 Selling price: 57 billion vnd old houses.